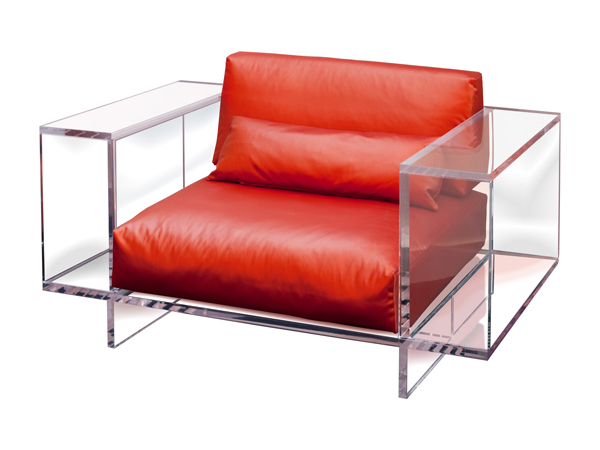 With the return of summer, it is the perfect time to amp up the lucite. 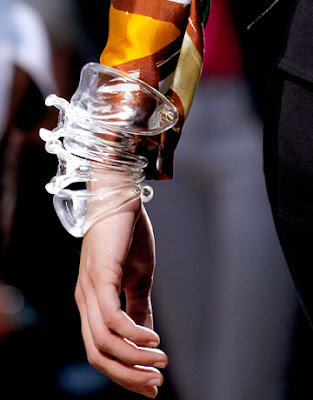 As seen on the Spring 2012 runways on bags, shoes, jewelry, and even nails, it is back in full force. 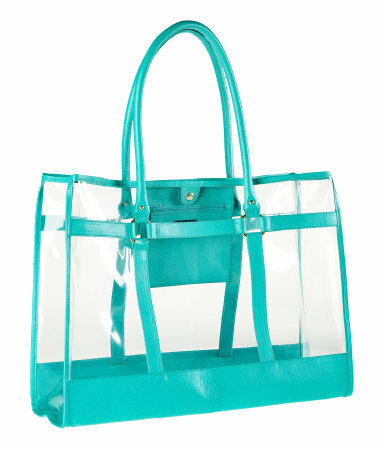 Its translucent to transparent quality gives it an open, airy feel which feels just right for summer. Lucite has come a long way from the 80's/90's "cheap stripper heels" and dollar store bracelets. Not only in clear, but it looks classy in color accessories as well. 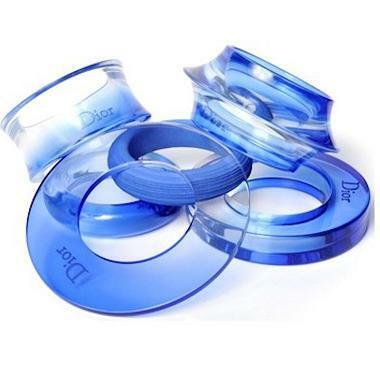 In addition to traditional lucite, soft sided transparent PVC is in the spotlight. 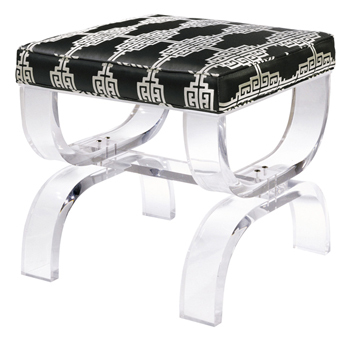 One of the advantages of lucite is the ability to incorporate it into any outfit due to its clean look. 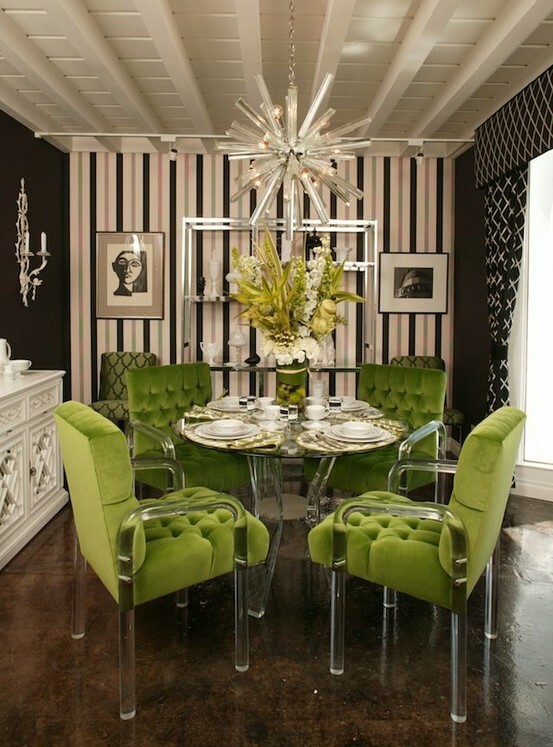 It's just a matter of how dainty or bold of a statement that you are looking to make. 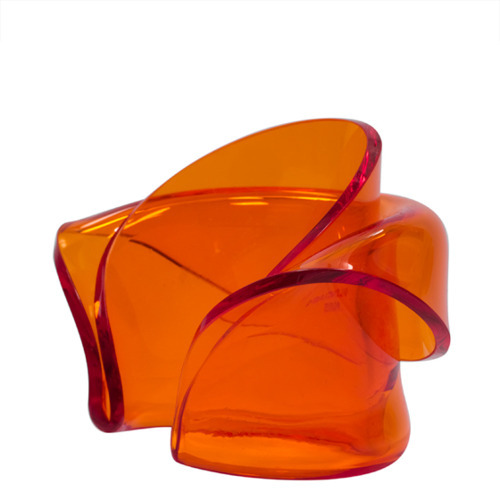 Do you have any lucite? 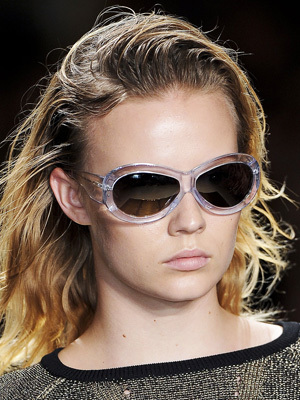 Will you incorporate it into your summer wardrobe? Lucite screams "summer fun" in my opinion. Count me in! Great inspirational post! 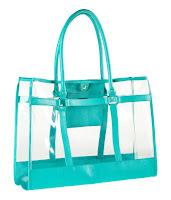 I will keep my eyes out for the h & m turquoise tote!! Thanks for sharing! 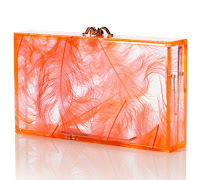 I really need to go get myself some lucite fashion accessories. Hi sweety, thanks for stopping by. I am now following your lovely blog with Bloglovin. I am dying over all these stunning heels...Versace pairs are beyond exquisite. 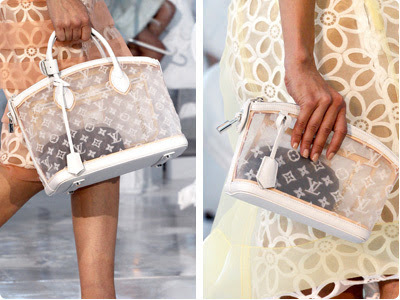 The see-through LV bags are also lovable! 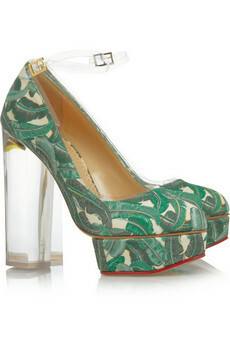 Zara had the most amazing pair of Lucite heels recently that I wish I had snatched up :) Love! Loving all this Lucite, especially in the Versace shoes and the interiors! 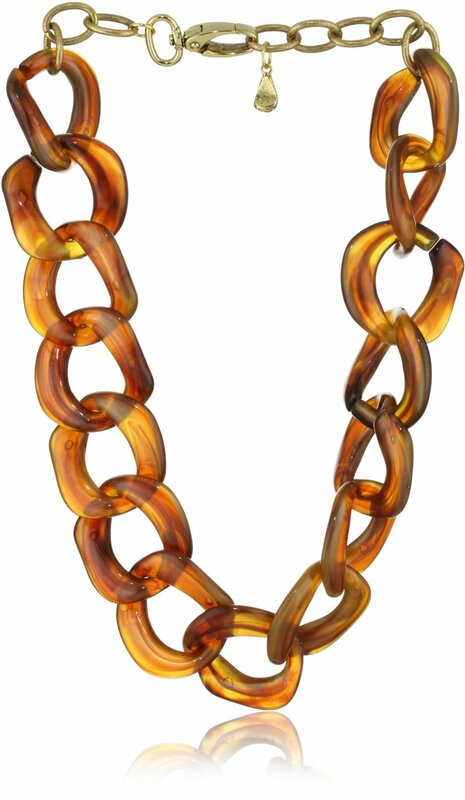 I don't have anything with lucite but definitely I'd go for the jewelry! 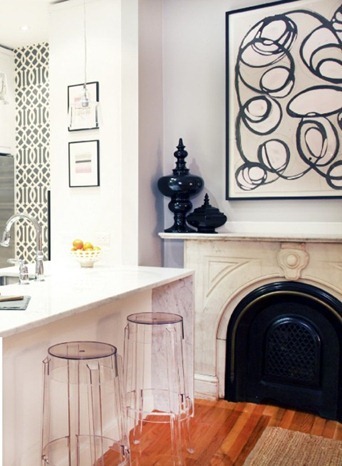 As for the shoes, those are amazing too...and I love the home decor avenue. Great roundup! I love the lucite clutch with feathers and Alexandra Blak's jewelry is pretty stunning as well! Never heard of the designer, so glad you introduced me! loooove the charlotte olympia pumps! I love the interiors! I follow you on GFC, I hope you follow me too! Gasp! How amazing is that mint green skirt suit!? It is so lovely! I also love the lucite furniture, I would love to get my hands on some of that for my apartment. Great post, lady! 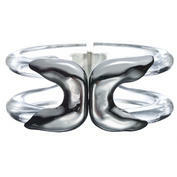 I became totally obsessed with the lucite elements, both in the fashion and interior design! 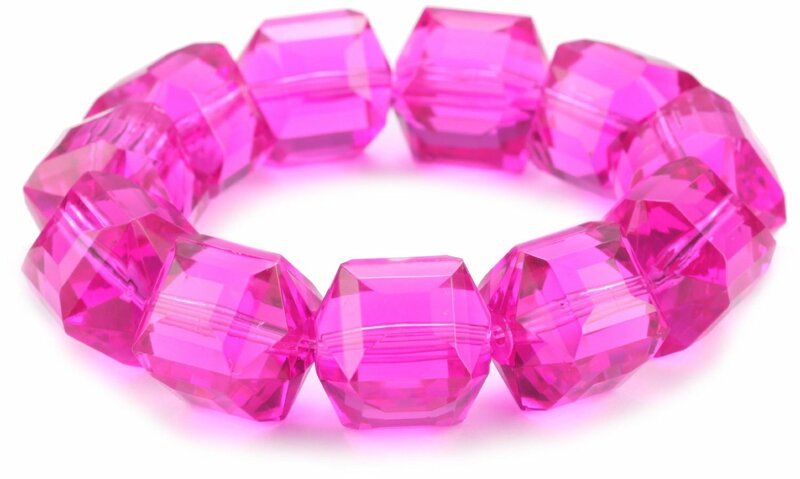 I must to incorporate more pieces in my life, like those beautiful ones in your post! !